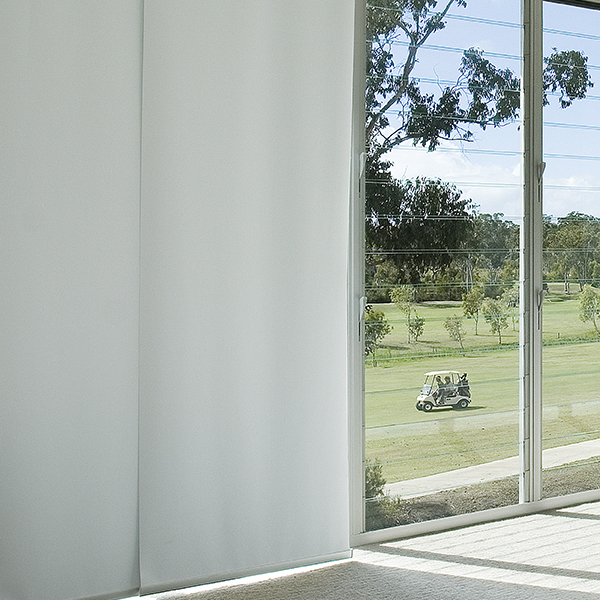 High quality Australian made blinds & window furnishings – perfect for Australian conditions. They are designed to optimise light, manage privacy and improve thermal control. Achieve stunning results that will withstand time, meet trends, and place the finishing touches to the look and feel of your home. Call 1300 FLOORX for your nearest store for a free in-home consultation. Timber and aluminium blinds are classic window treatments to add style and provide privacy, light control and energy efficiency. Timber blinds add richness and charm to homes; while aluminium allow you to adjust the direction of light. 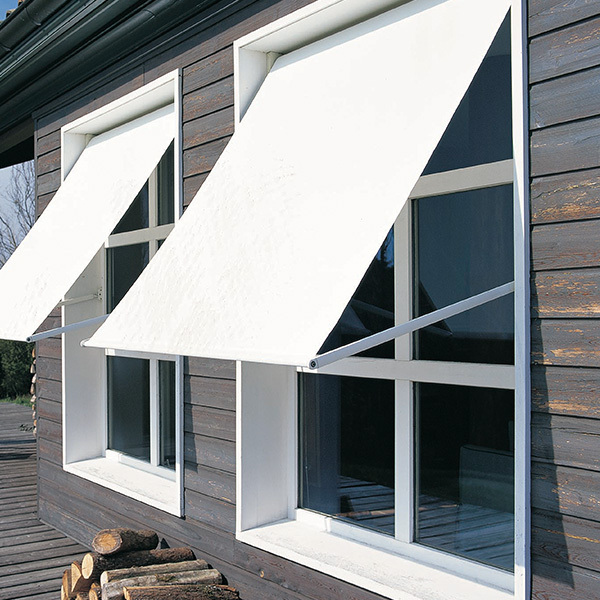 Roman blinds are soft fabric blinds that fold into pleats when raised. Roman blinds are ideal throughout the home but they are particularly suited to bedrooms, dining rooms and lounges because of the soft look the fabric creates. 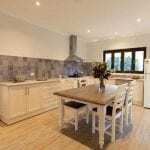 Shutters are a stylish window treatment, made from timber or a timber-look material. 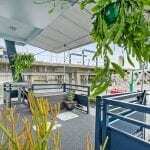 They provide good control of light and privacy. They look particularly fantastic in period, coastal, country homes, or homes trying to achieve that look in a more contemporary setting. Pelmets add softness and contemporary style for your blinds. Pelmets will also provide further insulation for your windows. Outdoor blinds will protect against the sun’s UV rays or transform outdoor entertainment areas into year round living spaces. Materials include PVC screen mesh, acrylic and canvas – the possibilities are endless. Panel blinds are a stylish modern alternative. They are an ideal choice for sliding doors and wide windows, and can also be mounted on a ceiling to divide a room. You can create a personalised look by matching different styles and colours on the one track. You can choose to have one-way opening or centre opening. Vertical Blinds offer clean, sophisticated linear styling. They are excellent if you have glass sliding doors or large windows. Their simple controls allow you to decide the amount of light you let in, and they are ideal for privacy too. Vertical blinds also provide effective insulation against heat and cold.